We were asked to turn up the power a notch for this graphic illustration. 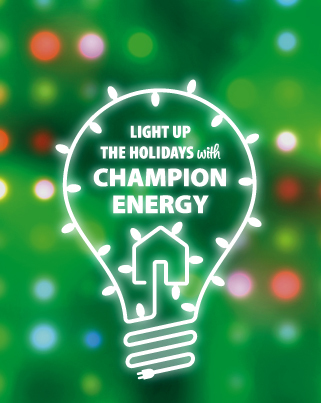 It’s the second in a new series for Champion Energy Services. There’s something about graphic designing for holiday themes that gets us in the mood – even when the year end work is piled high. Thanks to Elizabeth Fordham of Quill & Ink for tapping us to create the picture. Our Design Director, Terry Teutsch illustrated. This entry was posted on December 2, 2009 at 9:25 am and is filed under graphic design, Illustration. You can follow any responses to this entry through the RSS 2.0 feed. You can leave a response, or trackback from your own site.